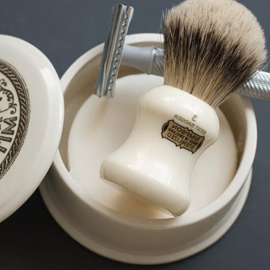 We make the world's finest brushes entirely by hand, using the same techniques which have not changed since the firm was founded in 1919. 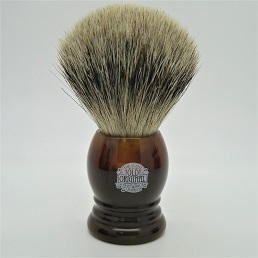 A long hair with a soft creamy white tip. 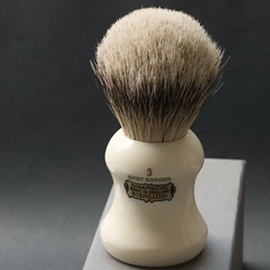 The ultimate in shaving sensation. 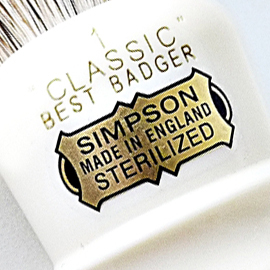 Badger Hair vs Synthetic Bristle - How do you decide? 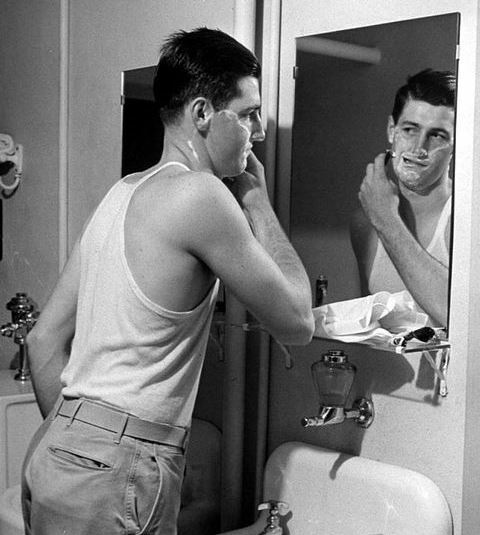 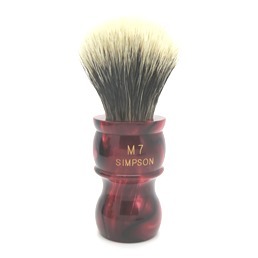 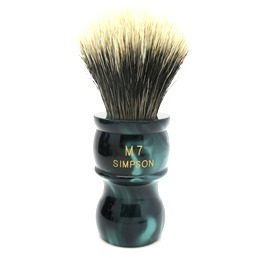 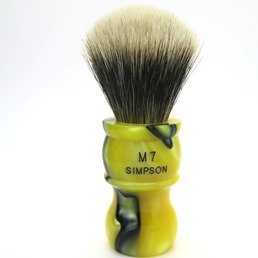 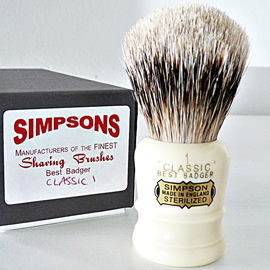 What should I do if my shaving brush starts to shed bristles?